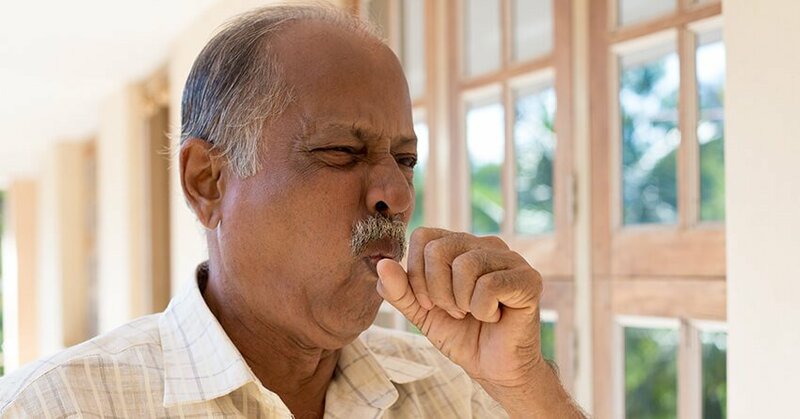 The Center for Pulmonology and Critical Care Medicine at Yashoda Hospitals Hyderabad offers comprehensive consultative, diagnostic and therapeutic services for different lung diseases. 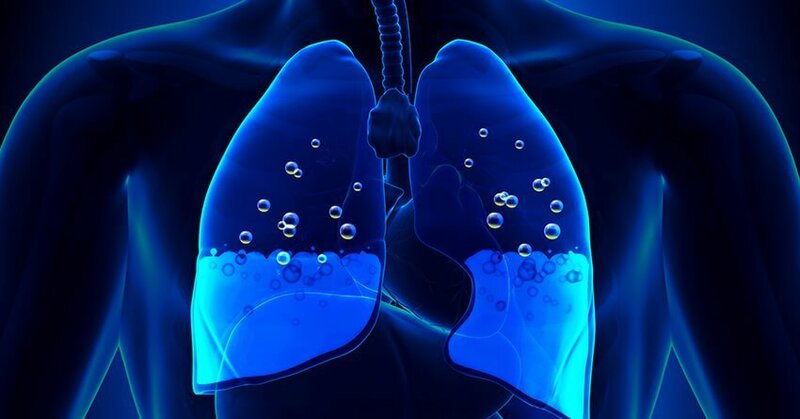 Lung treatments can be availed as in-patient, out-patient and ICU basis. 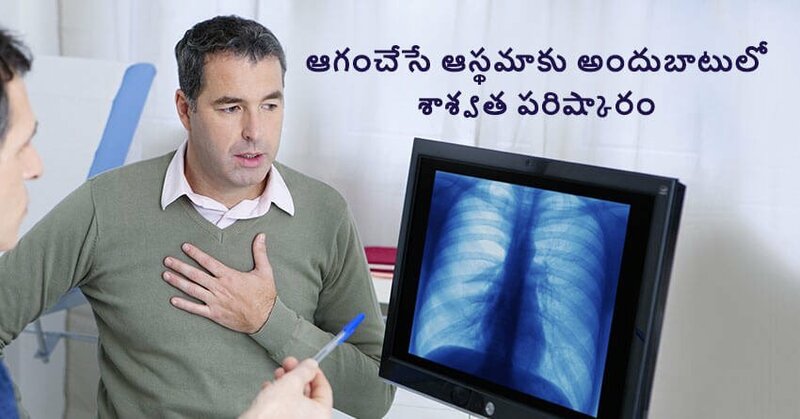 The Center for Pulmonology and Critical Care Medicine at Yashoda Hospitals Hyderabad offers complete treatments for pulmonary diseases and disorders viz. 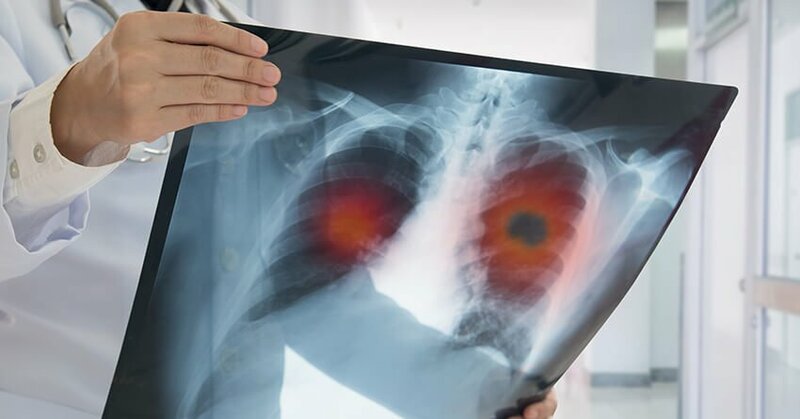 Sleep disorders, Pulmonology hypertension, Asthma, Pneumonia, Chronic obstructive lung disease, ACDS, Severe respiratory failure, COPD Septicemia, Acute lung injury, Poly-trauma, frail chest, acute and chronic respiratory failure, and various lung infections. The Liver Transplant procedure at the Center for Pulmonology and Critical Care Medicine is supervised by a team of specialist doctors that includes pulmonologist, transplant surgeon, transplant nurse coordinator, transplant social worker, psychologist and physical therapist. 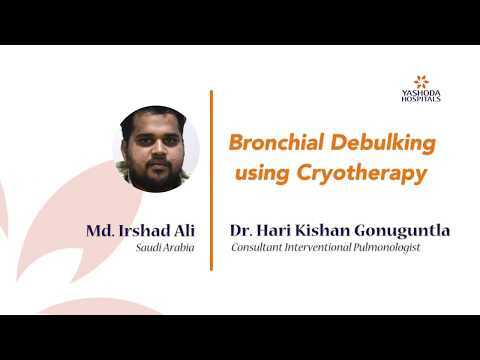 Tracheal Tumor removed by best interventional pulmonologist in Hyderabad Dr. Bronchial thermoplasty is a procedure that improves airway patency and airflow in asthmatics by reducing the smooth muscle mass. 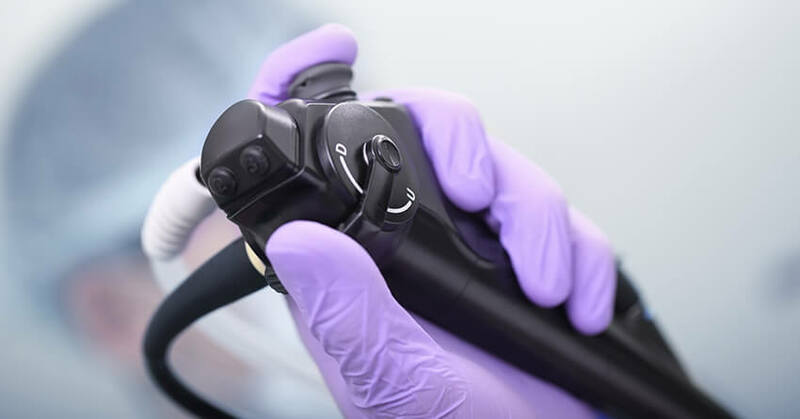 The procedure is minimally invasive and requires no incision or hospitalization. 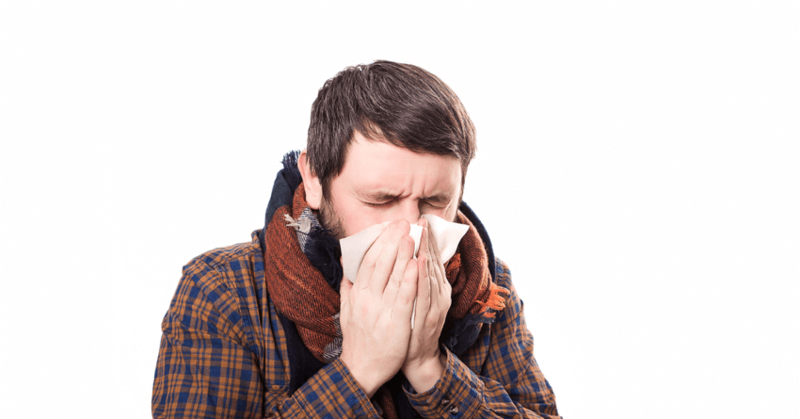 Respiratory diseases, infections and disorders can affect anyone, whether you smoke or not, are allergic to specific elements, immune compromised or otherwise. Yashoda Hospitals breaks down the major types of respiratory diseases based on the regions of respiratory system they affect. 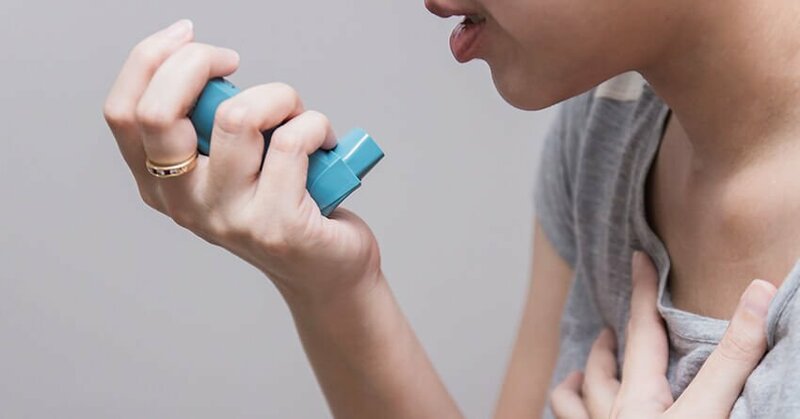 Test your Asthma Control now!